The traditional way Australians pay for energy requires someone to come to your property to inspect your electricity or gas meter. When the ‘meter reader’ can’t access the meter, the energy company will simply ‘guess’ (or estimate) how much energy you’ve used, potentially overcharging customers. But did you know that you can start submitting your own meter readings from February 2019? By law, if a residential customer receives an estimated bill, they may be allowed to have their bill adjusted by providing a usage recording. So, how do you submit your own meter reading, and for that matter, how do you even read your energy meter? This article answers these questions, and more, to ensure you’re being billed accurately and fairly. Am I eligible to submit my own meter read? In order to submit your own meter reading, you must be classed as a ‘small customer’. This covers most small businesses and virtually all residential energy customers. Furthermore, you must have an accumulation meter and be on what’s called a single rate tariff – whereby you pay the same rate for all electricity used regardless of the time of day you use it. Some block-rate tariff customers may also be eligible. 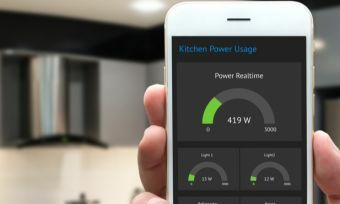 Customers with smart or digital meters automatically have their usage information sent to their retailer electronically, so there is no need to submit your own meter reading. How do I submit my own meter read? If you have received an estimated bill and would like to submit your own meter reading, then you will need to get in contact with your energy company to make a request. Most major electricity and gas retailers allow you to submit your meter reading online. If not, just contact your retailer over the phone and they can walk you through the next steps. To submit a meter reading, first find your meter and look at the numbers displayed. Depending on your meter, your usage will be displayed as either a dial (see first picture), or a sequence of numbers (second picture). The NMI and MIRN are codes used to identify your electricity and gas meter respectively. If you don’t know your NMI or MIRN, they can usually be found in the top corner on the last page of your bill. Liz is a customer with a fictional electricity retailer, ‘CoolPower’. She is ordinarily billed every 90 days and has recently received an estimated bill. Liz contacts CoolPower to submit her own meter reading 15 days after the bill was issued. This means her meter reading reflects Liz’s energy usage over the past 105 days. Liz’s last meter reading was 5000kWh and on this reading it is 6500kWh, indicating she has used 1,500kWh of power in 105 days. CoolPower then pro-rates the meter reading from 105 days to 90 days. In other words, CoolPower uses the meter reading to estimate how much electricity Liz used between her standard billing dates. Liz recorded that 1500 kWh of power was used. Liz will then be billed for 1287 kWh of electricity. Now you might be wondering what’s to stop people from lying about how much power or gas they have used? 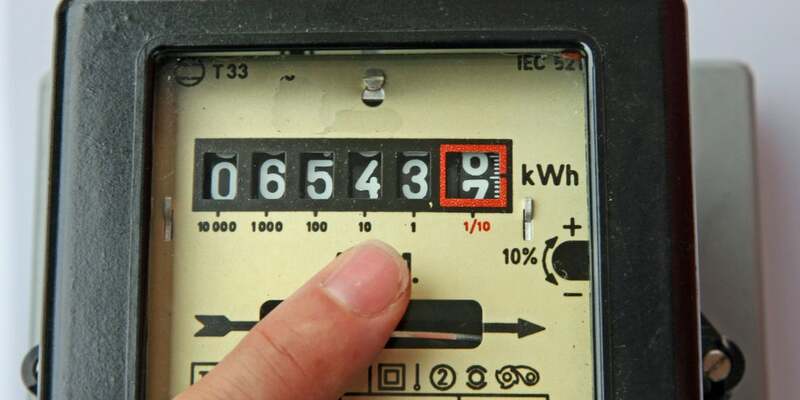 The fact is that your energy company must be allowed access to your meter at least once a year, otherwise the property may be disconnected. If there are any discrepancies between your own meter readings and your retailer’s readings, then your next bill will be increased or decreased to reflect this. How do I know if my bill was estimated? If a meter reader couldn’t access your meter then they should leave you a note explaining why they couldn’t record your usage. On your next bill, check the last page where it usually breaks down your electricity or gas usage. If there’s an ‘E’ next to your recorded usage, it means your bill was estimated. Energy retailers typically provide estimated billing if you pay monthly. This is because, if you have a meter that requires manual reading, it is unrealistic to expect the meter reader to visit your property every 30 days or so. If you have monthly billing, you will likely have estimated bills with a monthly ‘settlement’ bill to bring your costs back on track with your actual usage after a meter reading. There are three types of meter: accumulation, interval and smart. As we mentioned at the start, smart meters are read remotely, so you will never need to submit your usage yourself. Interval meters record power usage in 30 minute blocks to allow customers access to time of use tariffs. 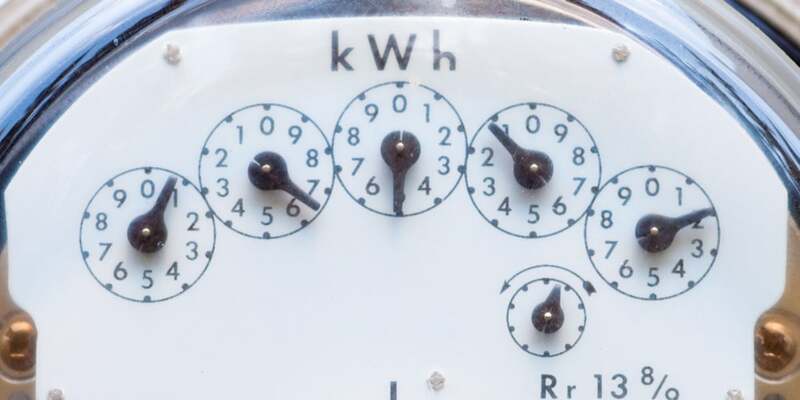 These meters are very technical however and require a special device to take a reading, so a meter reader from your energy company is required. There are three types of accumulation meters: Cyclometer, dial display and digital display. Cyclometer and digital display meters present a sequence of numbers which read from left to right. For example, the cyclometer pictured earlier would read 65437 kWh. Dial accumulation meters have five main dials and one smaller dial which can be ignored. Simply read from left to right on each dial, checking where the hand falls. If the hand of the dial sits between two numbers, then take the lowest. To illustrate, the dial meter displayed near the top of this article would read 06511 kWh. Which energy retailers accept customer meter reads? 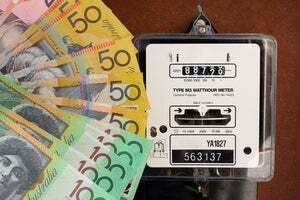 Under the National Energy Retail Rules – which apply nationwide except WA and NT – almost all small business and residential customers are entitled to submit their own meter reading. That said of course, you will probably have a better experience dealing with some retailers rather than others. To see how thousands of other Aussies rated their retailer for customer service, value for money and more, check out Canstar Blue’s customer satisfaction star ratings via the link below.